Do you need custom embroidery in the Syracuse, NY area? 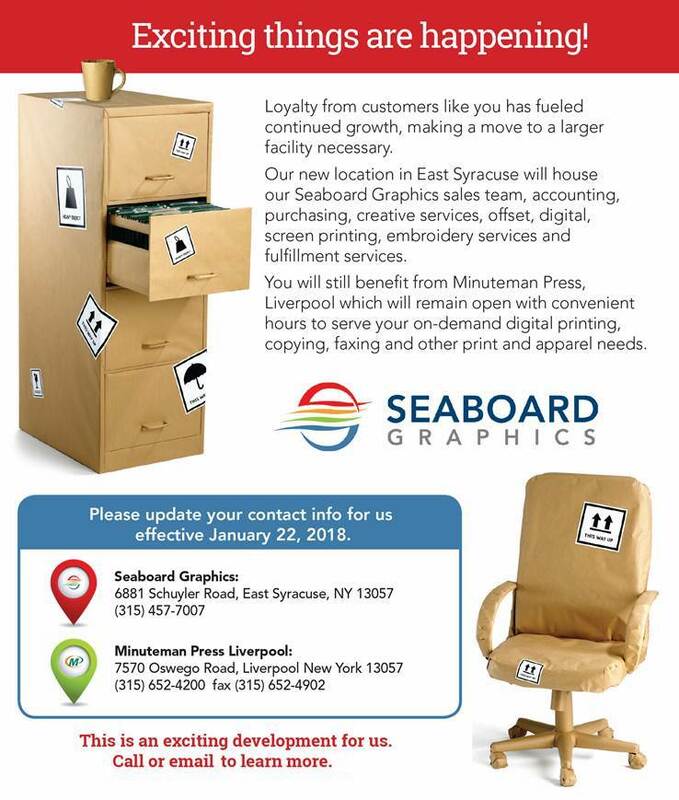 Then count on Seaboard Graphics for all of your embroidery needs. We can help you enhance your apparel and accessories with the professional look of embroidery. Our advanced technology allows us to make amazingly detailed embroidery the focus of your hat, sportswear, bags or any other clothing or accessory item you might have in mind. Seaboard Graphics will take your existing logo and turn it into an embroidered masterpiece or, if you have a vision that you’re not quite sure how to make into a reality, count on our team of talented designers to help. They’ll be happy to work with you to ensure that your custom embroidery piece looks great, and is a perfect reflection of you. 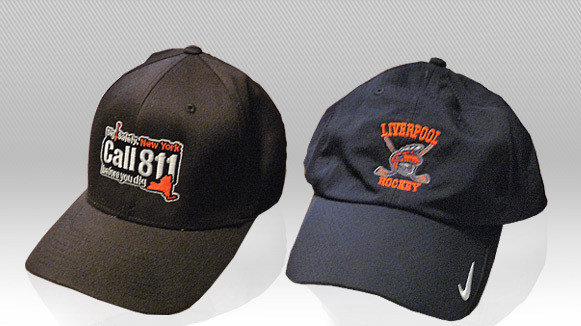 Seaboard Graphics provides top-of-the line embroidery service in Syracuse, NY. We’ll take your existing logo and turn it into a masterpiece or, if you have a vision that you’re not quite sure how to make into a reality, our talented, creative team of designers can help. Look your professional best in embroidered apparel from Seaboard Graphics – to find out more, contact us online or call 800-721-1663.